Virgin Media’s latest advert for its ‘Switch to Super’ campaign will air simultaneously across all five of ITV’s main channels on March 30th. 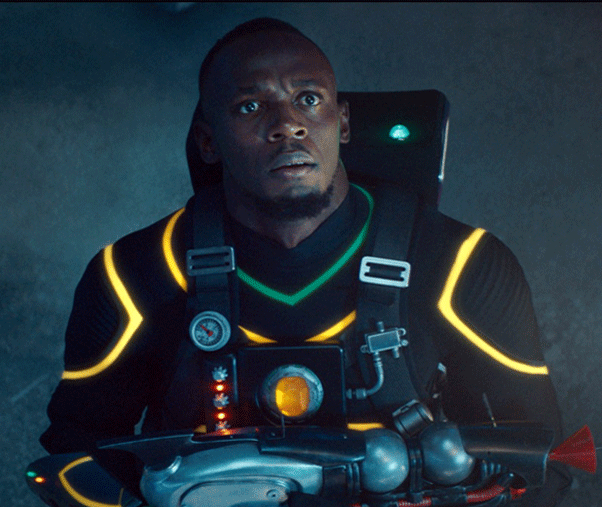 The new advert, which features the portrayal of Usain Bolt as a superhero and is the first to focus on Virgin Media’s recently announced Intelligent WiFi service for its customers, will get its UK TV premiere as part of ITV’s Proudly Presents initiative, with the new advert launched with a bespoke and innovative introduction. TV viewers watching any of ITV’s five main channels (ITV main channel, ITV2, ITV3, ITV4 and ITVBe) as well as UTV and STV, will experience a short spoof takeover of their TV due to a simulated ‘WiFi issue’ which will then be followed by Virgin Media’s new 60 second advert.